Ken Saro-Wiwa Jr. sued Royal Dutch Shell, saying it had culpability in his father's death. 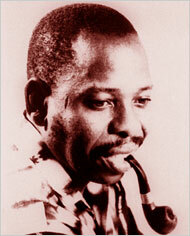 The Shell critic Ken Saro-Wiwa was hanged in 1995.
shortly after the death of the Nigerian activist Ken Saro-Wiwa in 1995.
role in the death. It called the settlement a "humanitarian gesture"
for their loss and to cover a portion of their legal fees and costs. intended to benefit the Ogoni people. Shell had no part in the violence that took place." totaled more than $240 million in 2008.
impoverished region where it operated. Dutch Shell is headquartered in the Netherlands. protest its environmental record and hiring practices. kept secret, for fear of setting precedents. 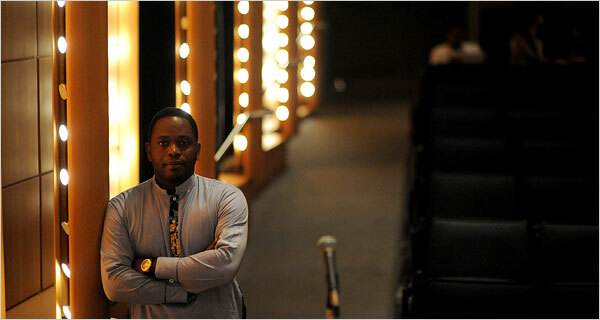 Ken Saro-Wiwa Jr., the son of the slain rights advocate, was also satisfied with the outcome. corporations will have to be much more careful."